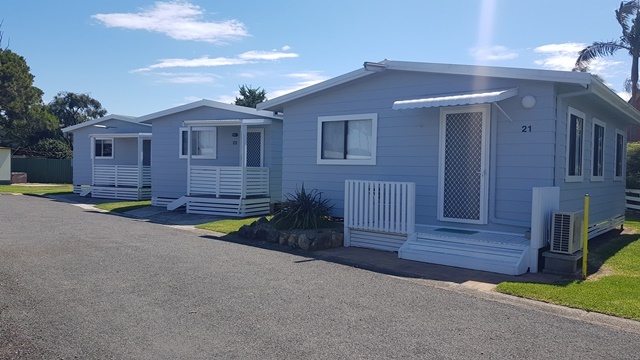 Surfrider Caravan Park is a family operated tourist park located in the seaside town of Barrack Point slightly North of Shellharbour Village. 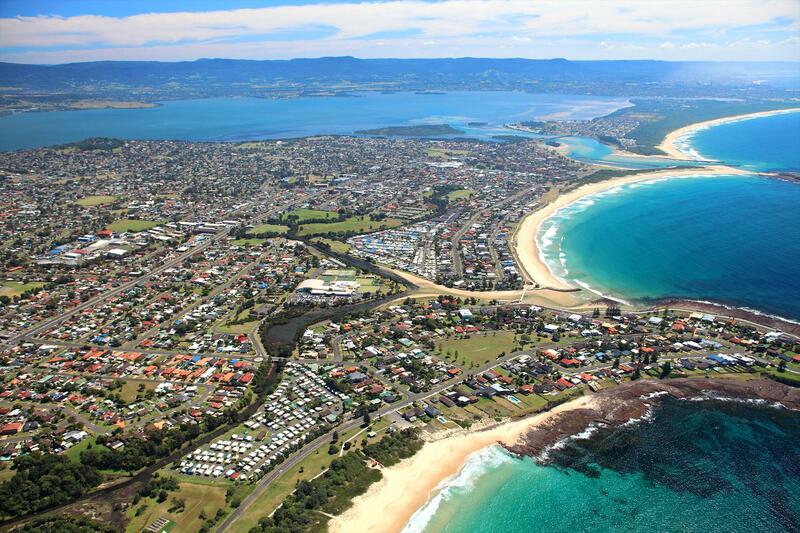 Conveniently located opposite the white sands of Shellharbour North Beach and within walking distance to picturesque Shellharbour Village with speciality shops and award winning restaurants, pubs, clubs and cafes. 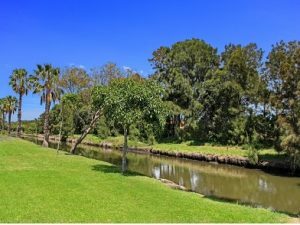 Walk or Cycle the shared pathways which takes you along the scenic coastal route into Little Lake, Warilla Beach and further North to the entrance of Lake Illawarra, where you can have a fish, hire a tinnie or try stand up paddleboarding. 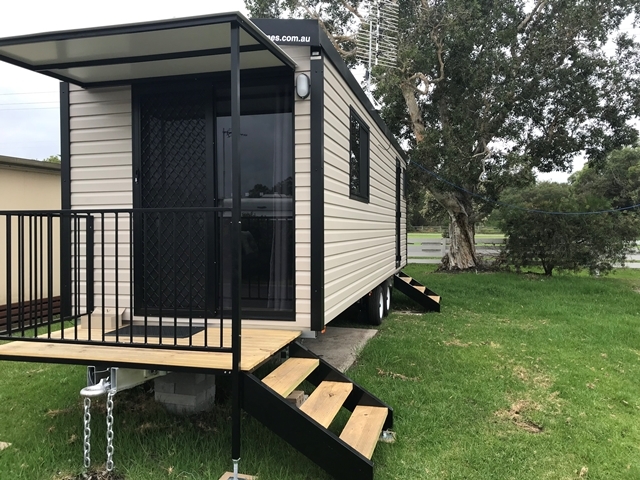 Offering a large range of family holiday accommodation including powered & unpowered camping and caravan sites with use of BBQ areas and all amenities or our modern fully self contained cabins which sleep up to 6 people. Free Wi-Fi is available. 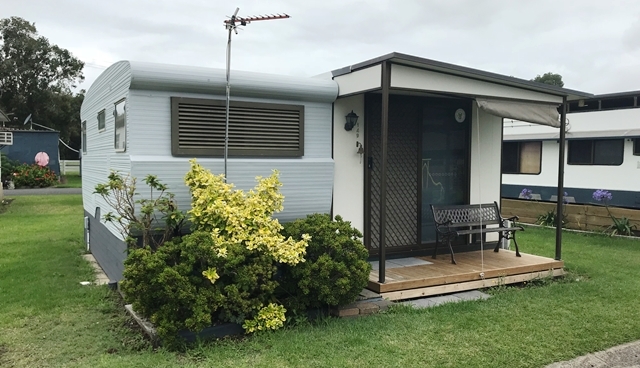 A family friendly caravan park opposite the beach at Barrack Point, Surfrider Caravan Park offers cabins, caravans and powered/un-powered camp sites. Located a short distance to restaurants, shopping, pubs and clubs - you will find everything you need is close by. Come relax and enjoy at Surfrider! 1 double bed with futon, fully equipped kitchenette with bathroom (shower & toilet). Sleeps 2-3 people. Minimum stay 2 nights on Fri/Sat/Sun. Weekly rate available on request. 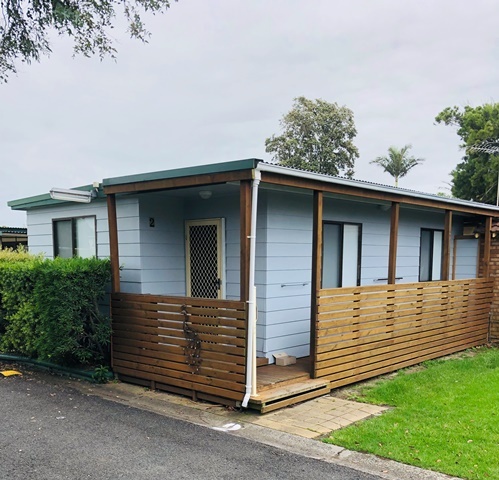 Caravan & Annex, 1 bedroom (double bed) and 1 futon. Fully Self-Contained. TV/DVD, Fan, Bathroom, Fully Stocked Kitchen. Free Wi-Fi. Large amenities block with toilets including disabled toilet and shower facilities. Fully equipped laundry on site. One vehicle per site. Free Wi-Fi Available. Cabins feature 2 bedrooms (1 w/double and 1 w/bunk beds) sleeps up to 4 people. 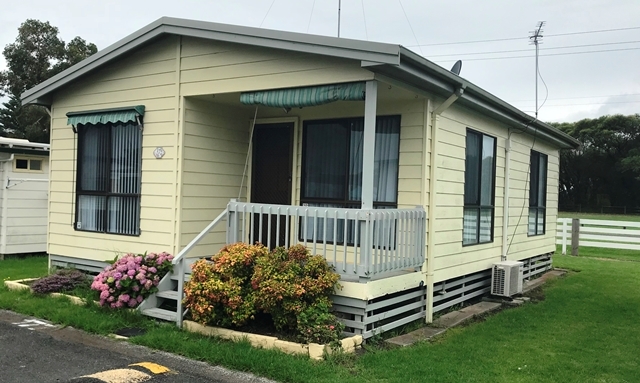 Fully self contained Cabin with lounge and dining area, fully equipped kitchenette with gas stove, fridge/freezer and microwave Modern bathrooms reverse cycle air conditioning TV and DVD player onsite parking for 1 vehicle. All linen supplied. Free undercover communal electric BBQs. Free Wi-Fi. Large amenities block with toilets including disabled toilet and shower facilities. Fully equipped laundry on site. One vehicle per site. Free undercover communal electric BBQs. We do not refund if a booking is cancelled early departure or for bad weather. However we can transfers a booking 7 days prior to arrival to future date subject to availability. For any cancellations a 50% cancellation fee will be applied. Surfrider Caravan Park pre-authorises all credit cards on arrival to check for validity and sufficiency of funds. Pre-authorised cards are held as a security for your stay and funds may be utilised by us for any applicable charges. The pre-authorised amount is set aside by the credit card company and may affect the available funds balance or spending limit/Funds. A $300 security deposit is required upon check in.